With fewer than fifty of this endangered species left in the world, there is hope. While there have been efforts through the Balkan Lynx Recovery Program since 2006 to track the animals and collect much needed data in Macedonia, it took until 2010 to get a confirmed picture from a photo trap. This current sighting and photograph however, does not mean the population is viable. “One of the most exciting days in my entire life has to be the day we saw the first photo of a lynx from the camera traps,” project member Aleksandar Stojanov told writer Ksenija Putilin, Birdlife International. This subspecies has lost numbers for many years due to loss of habitat, hunting, and killing by farmers of lynx for harassing their lifestock. In fact, ten years ago, researchers did not know if they still existed, with the Balkan Lynx finally being added to IUCN Red List of endangered species in 2015. 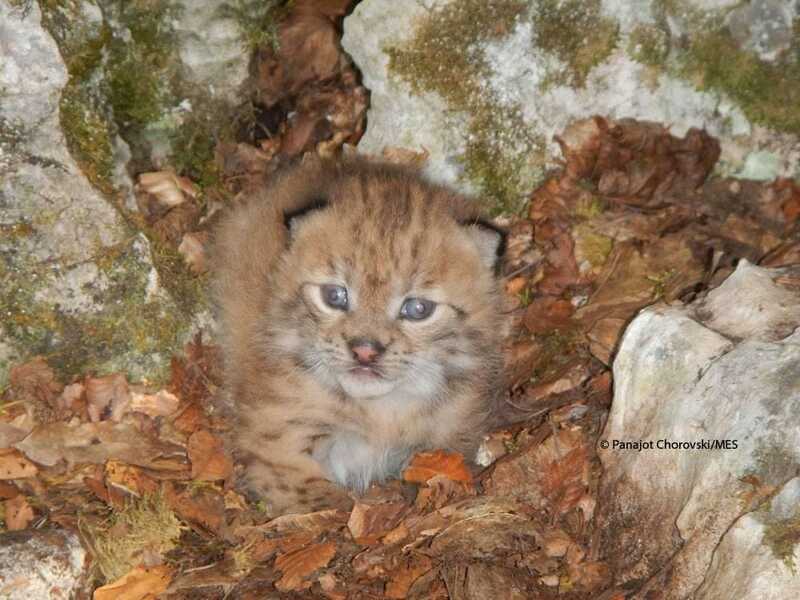 The kitten, which belongs to a den to which a mother lynx, wearing a GPS collar was tracked, was discovered and photographed by long-time project volunteer Panajot Chorovski. 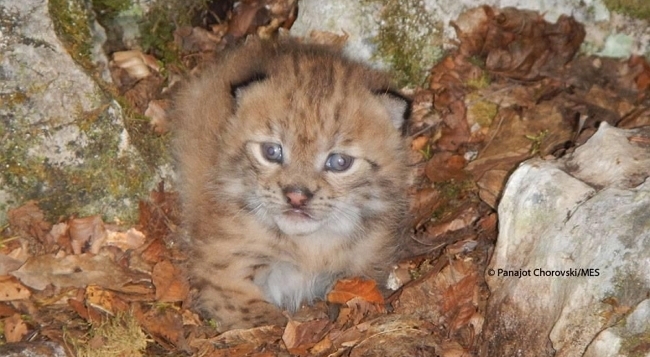 “It is a great thing to be able to see this baby lynx, hale and hearty,” he told Euronatur, the organization partnered with the Macedonian Ecological Society on the project.